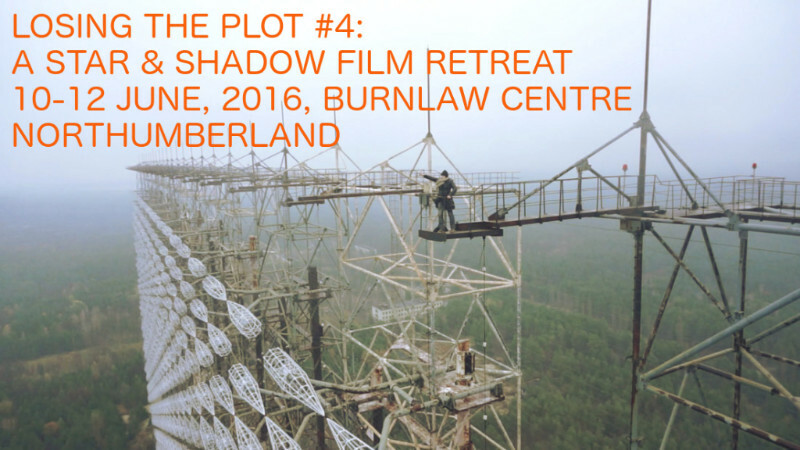 LTP#4 brings to a converted barn in the North Pennines a cinematic treck from Lisbon to Moscow, considering European-ness, migration, austerity and companionship over a long weekend. This year, it opens the inaugural Wide Skies Film Festival, a new community-programmed film festival for the Tyne Valleys, running from 10th-19th June. New works from artist filmmakers John Smith and George Barber jostle with historical, avant-garde and activist documentaries about changing visions of Europe. Portuguese filmmaker Miguel Gomes’ trilogy of The Arabian Nights will be presented in its entirety, with breaks for fresh meals and delicious Northumbrian air. Urok, (The Lesson), gives an unflinching and darkly comic account of the European economic crisis. On Sunday, the gaze will turn east, with two films about Russia, notably Herzog’s Bells from the Deep, and the incredible documentary The Russian Woodpecker that follows an avant-garde performance artist in his effort to shed light on the disaster at Chernobyl. Emphasising the collective experience of viewing that makes Cinema special, LTP revolves around camping, watching, reading, walking, discussing and eating together with a bunch of other people over a long weekend. It is also an attempt to move thought-provoking culture into different contexts in the hope that something transformative can more easily happen. 8pm: Euro Visions – Artist filmmakers John Smith, George Barber & the Themersons plus documentaries, selected from LUX. contact christo@filmbee.co.uk for more info.